My love of a certain plant. I just wanted to do a quick update on how great my cherry tomato plants are doing! They remind me that moving from the Midwest back to Virginia was worth the headache. I've already ate 3 off the plant, ahaha. 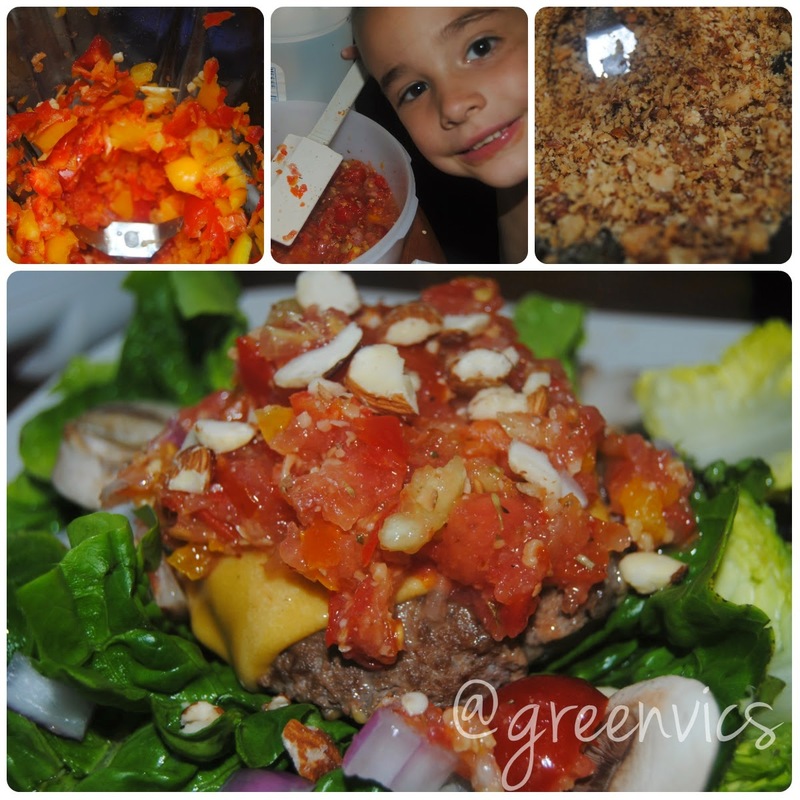 Growing up I would walk around eating tomatoes like apples. Then I discovered cherry ones, and they are my absolute favorites. Don't get me wrong I love a juicy big boy too. Are you growing anything? This year all I planted was diff tomatoes, and peppers. My dream is to have a bigger garden. 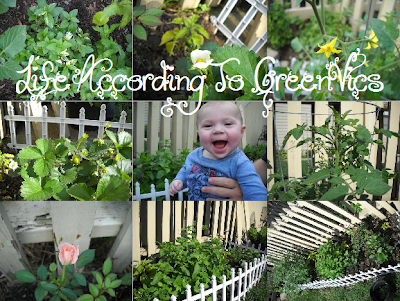 I want my whole front/side yard to be an edible garden while the backyard will be for the kiddos. 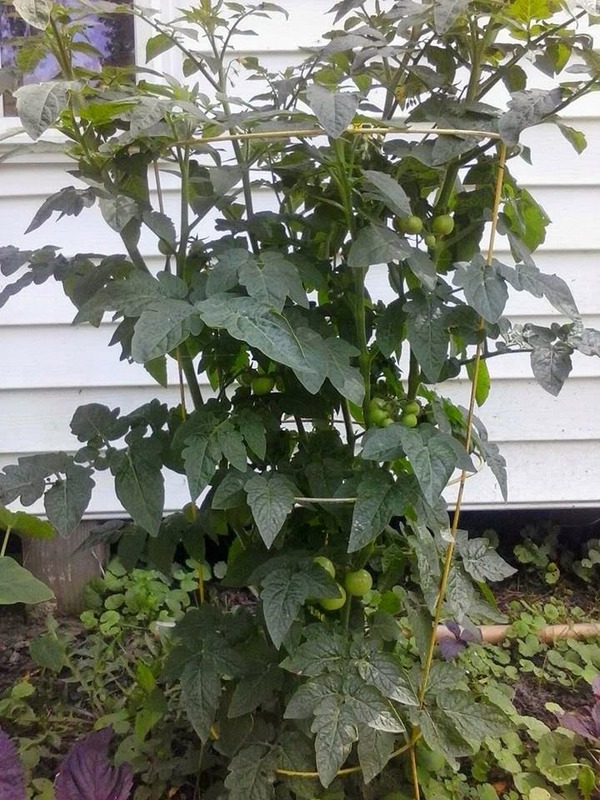 Tomatoes are extremely easy to grow, they shoot up like weeds. They just need sunlight, and plenty of water. Few quick tips to help make your home a little more Energy Efficient. Disclosure: Many thanks to Direct Energy for sponsoring today's story and inspiring me to live a smarter and more eco-friendly lifestyle! Here are a few ways my family likes to make our homes a little smarter. We buy nothing but Energy Star electronics to use it really is worth the extra cash to save on electricity in the long run. We also only use LED lights. They last us a while, and once again cheaper, I have seen dollar stores sell Energy Efficient LED lights for 2 for $1.00 before, and they seriously last us years. I also don't like lights being left on, and I am a firm believer in unplugging electronics when not in use. I'm a true believer every little thing helps. I like to take quick Need help thinking of ways to make your home smarter? We’ve got a mixture of energy efficiency and smart home ideas for you! 1. Install a smart thermostat. Smart thermostats offer you climate control, the convenience of programming away from home, and more. 5. Change your air filter every 1-3 months. Clogged air filters increase your energy costs. Even though smart thermostats will send out reminders, YOU still have to do it. 6. Be sure your air return vents aren’t being blocked by furniture or carpets. 7. Insulate and seal your duct work. Make sure that all your heated and cooled air gets circulated in the right places. 8. Make sure you have a strong Wi-fi signal from your smart thermostat and smart devices. Because you can remotely control your smart thermostat via the internet, periodically check the signal strength in the network settings on the thermostat’s control screen. 9. Unplug energy sucking devices when they are not in use. Common energy wasters include your computer, printer, DVD player, phone charger and any electronics attached to a power strip. Unplug these electronics at night or when you are away from home. 10. Reduce waste at home by paying your bills online and reusing plastic shopping bags after you go to the grocery store to line trash cans instead of throwing them away. 11. Using dishwashers and washer/dryers at night will keep the house cooler, reduce strain on the power grid during the peak usage hours of 4 PM and 6 PM and reduce the chance of an emergency! How to Save on energy costs with Best Buy and ENERGY STAR! Did you know the average home’s annual energy bill is $2,200 and energy efficient products can save you money. Check out how much you can save with a new appliance by visiting Best Buy, and browse which ENERGY STAR Rebates are available. You can even ask your local utility company if there are any rebates you qualify for. Your wallet, and the enviroment will thank you. October is Energy Awareness Month and it’s a great time to upgrade to a new energy-efficient appliance, television or computer to save money on your home energy bills. Best Buy has more than 2,300 unique ENERGY STAR® certified products available in Best Buy stores and online. Even if you don't have the money in the bank to go completely green, there are plenty of ways to slowly work your way there. 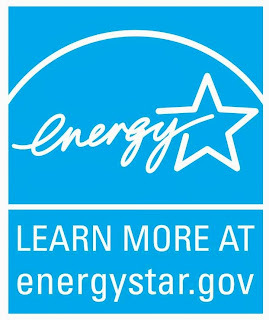 Look for the ENERGY STAR on every future purchase. If you are unsure about Rebates, come online to Best Buy, or Ask Customer Service what is available. 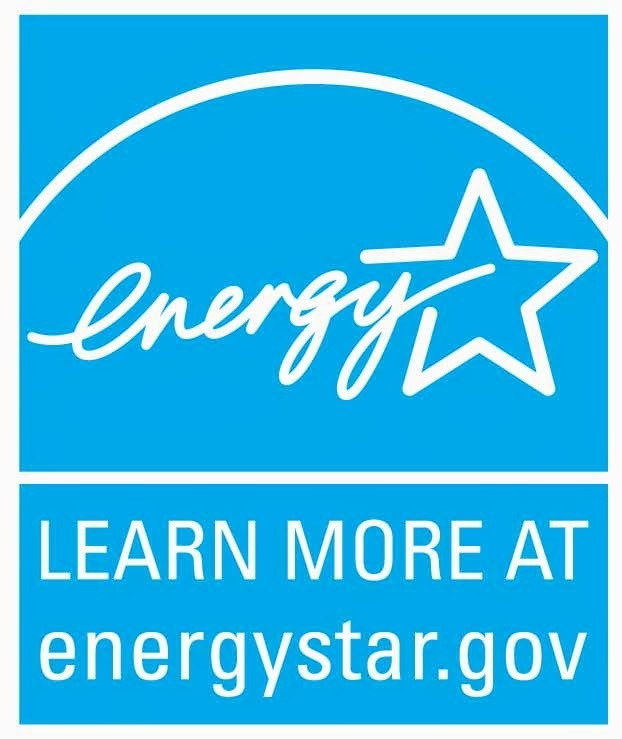 Never know, but you will start to notice the ENERGY STAR logo more once you do start to see the savings on your bills once you do convert to ENERGY STAR Appliances. Ask yourself this, What is preventing you from going green with appliances? If it is the price, remember there are always sales, there are always rebates. Don't be afraid of these energy solutions. 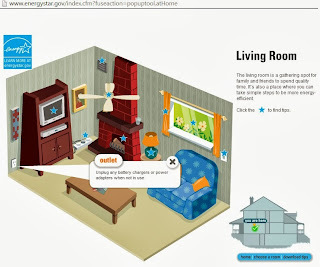 There is an easy to use ENERGY STAR Interactive House App, that you can go room to room in your home, and click on for tips on how to go more green. Energy Efficiency Tips like Unplug all chargers when you aren't charging something. Reusies.com has some of the coolest reuseable sandwich, and snack bags. I really like the fact that the outside is 100% cotton, and the inside is leak resistant nylon. The set I received for my toddlers snacks are my favorite colors! Green & Black. There are all types of designs. I loved how many ideas for Holiday Gifts Reusies can be used for. I put brownies, and you know brownies crumble easily, and make a mess!! 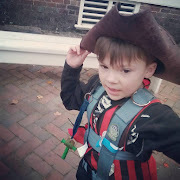 I wanted to see how easy it would be to store, and let my little man use the bag for his snacks. LOL, He's sniffing inside the bag. If he didn't like it he would've pushed the bag away, or thrown it. So these Reusies.com Bags were a success. I really adore products that are more than just a one time use thing. These would be fantastic for the holidays. Plus, a great way to save money, and budget on snacks instead of buying individual bags of snacks, plastic baggies, or buying a snack while out in public you can just bring your own! Here's to a greener life. Thanks Reusies. This is completely non-toxic, 100% Virginia Clay. These Go Green Apple Bakers by Emerson Creek Pottery are hand made in the Blue Ridge Mountains. I absolutely love this apple baker. It's so easy to use, and works fantastic! Below is a sweet treat my husband made for our Toddler. Instead of a bunch of overly sugar treats, we cored an apple, placed it in the middle of the apple baker. We then added just a pinch of sugar, and some Ground Cinnamon. And let the apple bake in the Oven, it was done in no time. Rather my husband make this as a snack for our toddler than any other sweet treat. Personally, I wanted Vanilla IceCream in the middle of mine after baking but.. Someone ate all my Ice Cream! A few ideas, Bake apples with the Go Green Apple Baker, You can even do 3-4 apples and place around the apple baker. Once the apple has baked with Cinnamon Sugar, Let cool to warm, and add some Vanilla Bean Ice Cream. Or, You could even bake a bunch of these apples, cut into slices, and use for plain oatmeal, or to just eat alone as a snack. Check Emerson Creek Pottery out on Facebook!! You can also enter below to win your own Apple Baker! ReUse It, Huh? ReUse What? ReUse your bags! That's what. ReUseIt.com's reusable grocery bags are some of the best quality bags I've seen. I received the bag in exchange to do a review. It did not change my opinion on the bag. The one I have is the BlueAvocado Big Chill Large Insulated Reusable Shopping Tote Bag. 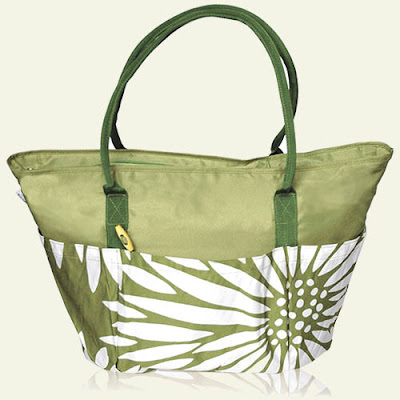 The wild flower is super cute on it, and the bag itself doesn't even look like a reuseable bag. It looks like an expensive purse, or tote bag. It's insulated, zips up, and has two padded hand straps that are big enough to hang from your shoulder. 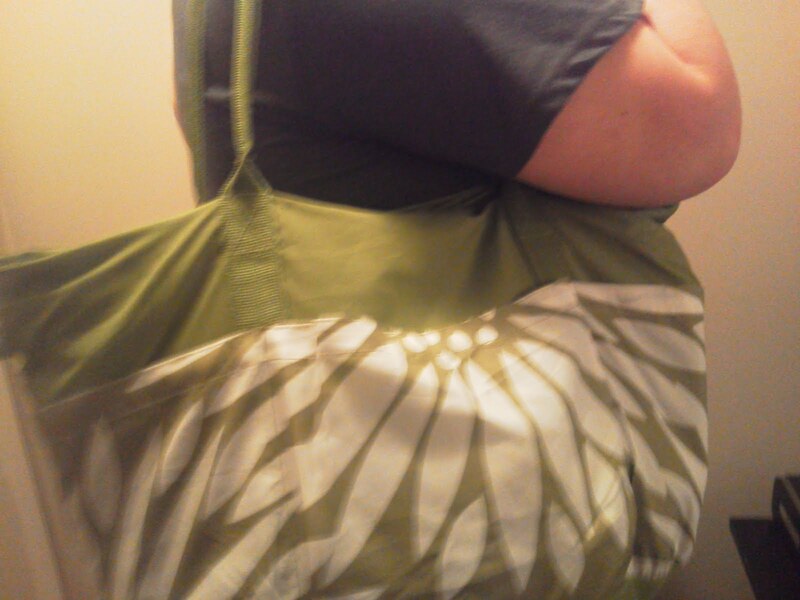 I liked the option of the shoulder straps because I can have my hands free as I carry groceries in. Really my hands are never free. The baby is in them. I can dream of hands free someday. The bag itself fits ALOT, I tested it out by going to a Membership Only Starts With S, Club. I bought icecream, strawberries, blueberries, box of veggie burgers, provolone cheese, crab salad, and apples. That store sells nothing but bulk packs of everything. I didn't have to use one of their empty package boxes at check out, e-v-e-r-y-t-h-i-n-g I purchased fit into my ReUseIt bag. Even the cashier complimented me thats one of the nicest bags he's seen. It made me smile. I used to work retail, and I know how sometimes people mean well with their reusabe bags, but some are just awkward, and nothing ever fits right in them. Some don't even have flat bottoms, and all you could fit in them were maybe 2-3 items. Then leaves the customers still wanting plastic bags. There are stores that reward you for using your own bags, Target gives you .05 cent off for bringing in your own bag. 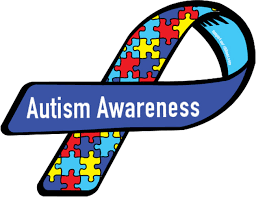 While, CVS has a bag tag program that you purchase a little leaf keychain, and everytime you bring in your bag and make a purchse the cashier will scan the tag. After so many purchases you get a $1.00 off. If you use coupons, and already love to shop at those two stores, after awhile a great ReUsable bag will pay for itself back, and then some. If you are going to splurge on the bag, make it an insulated tote too. I had to stop and pick the baby up some diapers, and a new bottle at a different store, and then drove 20 mins back home. Everything was still frozen. Even the fruit was cold from being in the same bag as the frozen items. It's been 100+ degrees here lately in Ohio. I miss my cool 60's.. Anyways. My ReUseIt, is one of the best bags, ever. My easy sidewalk garden. To do this you just need a small area between the sidewalk, and wherever, I planted just cherry tomatoes, pablano peppers, mint, and strawberries. It was really easy, and fun. For the soil, I used a combination of veggie dirt mix, and sand I bought, and mixed into the dirt there. Sometimes just a little soil TLC is needed for the roots, and healthy plants. The rest is easy, Let mother nature take over, grow, and water. 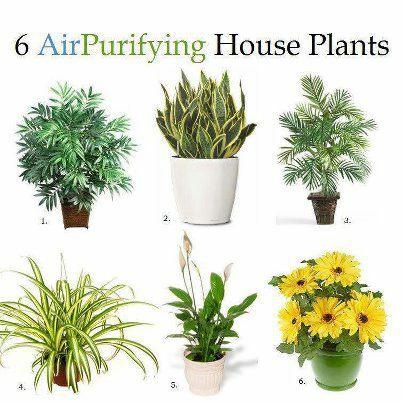 If you live in an apartment complex that has just patios, and a small area near your front door or walkways this would be perfect. Start off with a biggest, big, medium, small, smallest working up, Fill with soil, and pack it in tight so that the center where you stack the pots don't cave in. 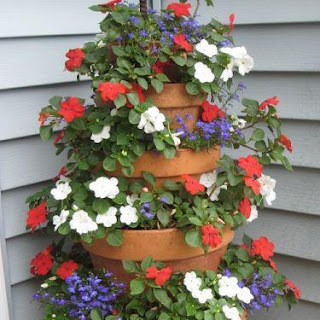 Then plant around the outside of each layer, You could do flowers, Or Even herbs, Maybe strawberries. Also wait when the Garden Center items are on clearance and you can really make this patio garden stacker happen at an extremely low price.